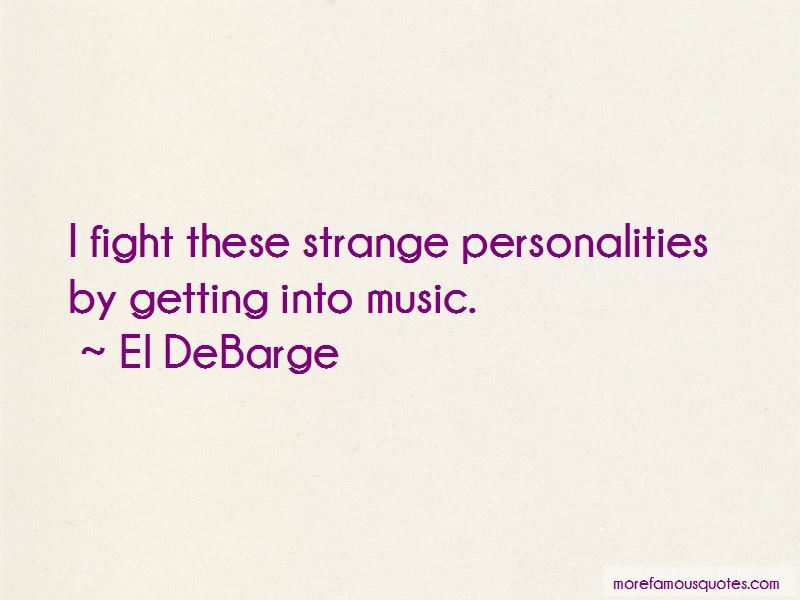 Enjoy the top 28 famous quotes, sayings and quotations by El DeBarge. 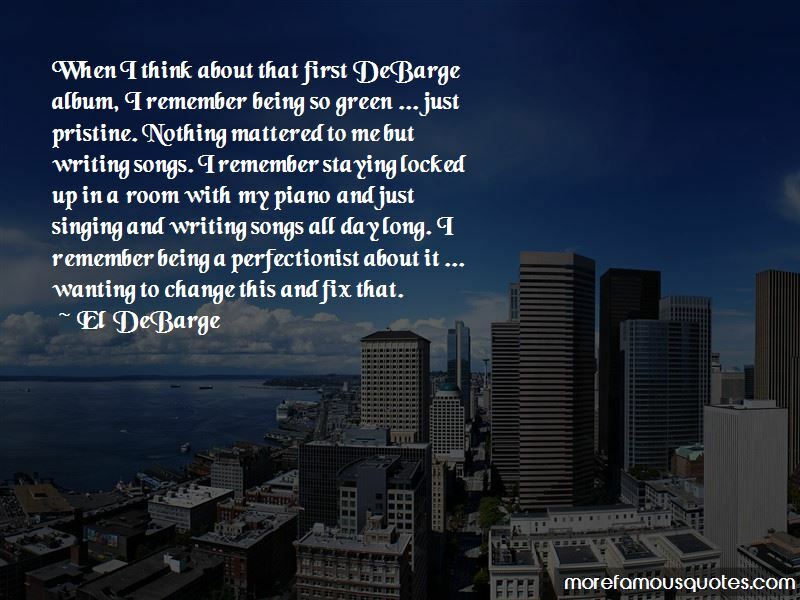 When I think about that first DeBarge album, I remember being so green ... just pristine. Nothing mattered to me but writing songs. I remember staying locked up in a room with my piano and just singing and writing songs all day long. I remember being a perfectionist about it ... wanting to change this and fix that. 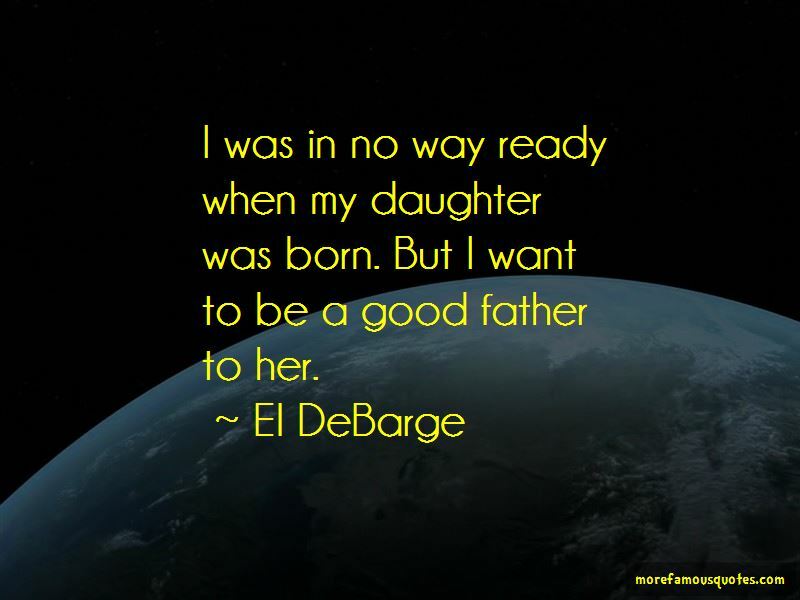 Want to see more pictures of El DeBarge quotes? 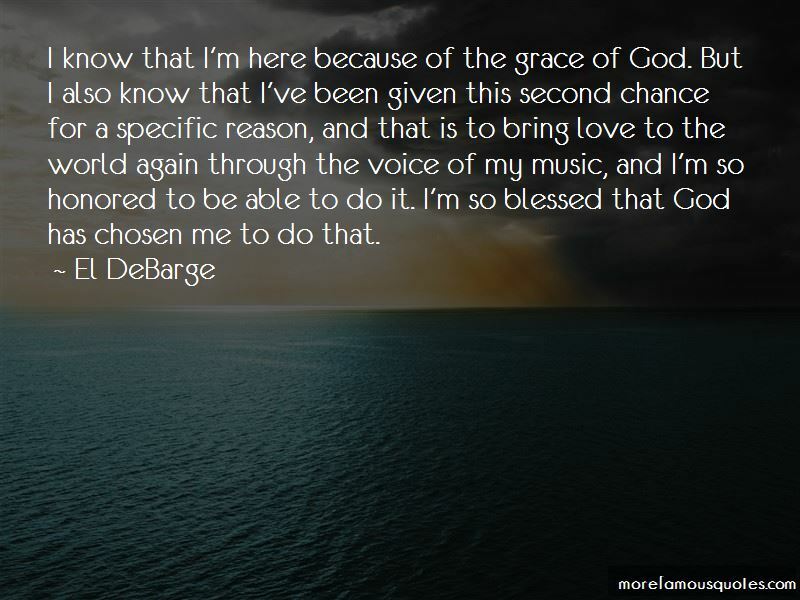 Click on image of El DeBarge quotes to view full size.